If you are a fan of the Royals and the show The Crown, then you should watch the show on Netflix called Elizabeth at 90. 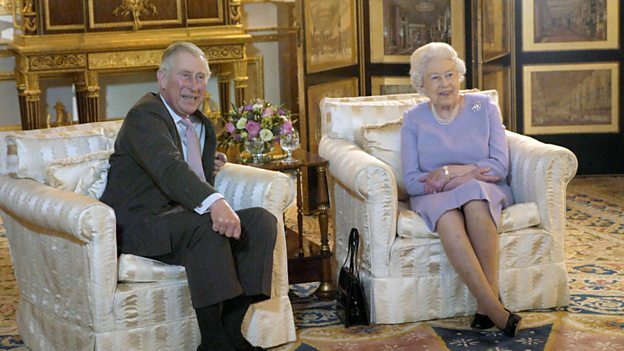 It shows members of the Royal Family watching old home movies and other footage of the Queen through the years. It is lovely to see them all acting so "normal", at the same time they are still so formal. We went for a walk after supper on Wednesday by the river. We are so fortunate to be so close to a park that always has something different to see. The spring trees are starting to bloom here in Toronto - forsythia, cherry blossoms, magnolia. I wanted to get a photo but it was pouring rain on Thursday so I didn't get any. Hopefully I can get a few photos this weekend, although they never turn out as well as they look in real life. 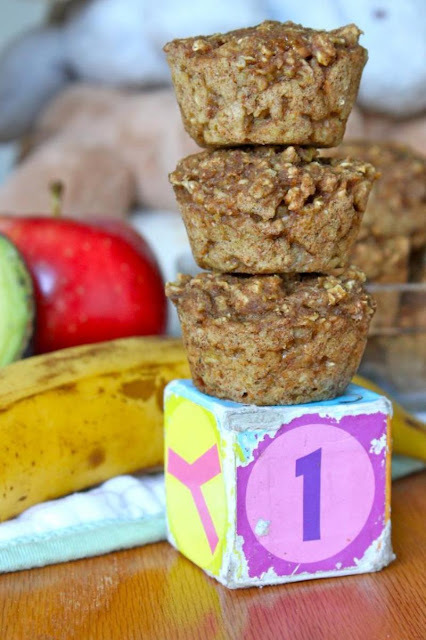 I posted about some homemade baby food ideas yesterday. Looking for any tried and true recipes that you'd like to share. 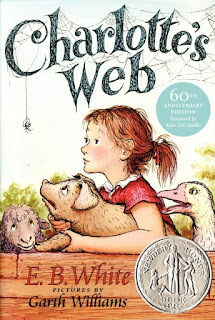 I started reading Charlotte's Web to E this week. It was the first chapter book I read by myself, and although E is a long way from reading it on his own yet, the story is good and I think he likes it. That's it from over here this week! Enjoy your weekend, I hope it is warm where you are.